Hey there. Anyone who watched TV during the 90s knows who Steve Irwin was. He was Setve Irwin, the Crocodile Hunter, and he was known later on as a man who loved all animals and entertained as well as educated many. When Steve Irwin passed away, his daughter, Bindi Irwin stepped into her father's shoes and is now teaching young ones the way her father taught before her. Though Steve Irwin may have taugh through many TV specials, Bindi has jumped into the big screen! 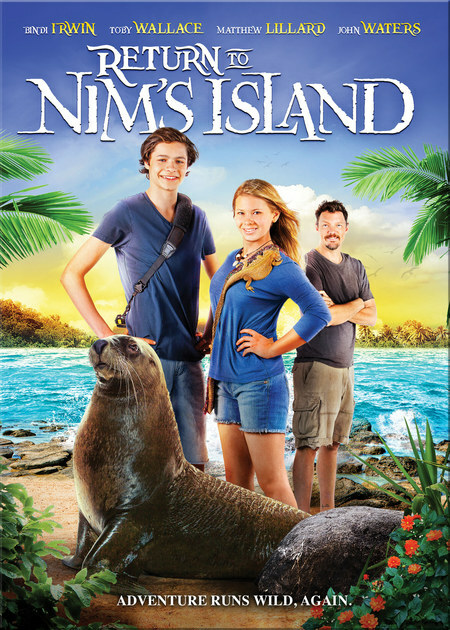 She stars in Return to Nim's Island, the sequel to 2008's Nim's Island, where Nim (Bindi Irwin) is more determined than ever to save the island from wildlife poachers and ruthless resort developers. The movie will premier on The Hallmark Channel March 15th at 7/8PM Central. But that's not all, our good friends at PartnersHub is going to give one of you a Return to Nim's Island Blu Ray/DVD Combo Pack! The giveaway will run from now until March 25th and all I ask is for a little reader interaction. See that awesome Return to Nim's Island Widget? Play around with it and when you're done, take the Which Adventurer are you Quiz and let me know what you got in the comments section. And just because I was a huge fan of the Croc Hunter, for an additional entry, let me know what moment is your favorite Steve Irwin moment. The winner will be announced on March 26th. 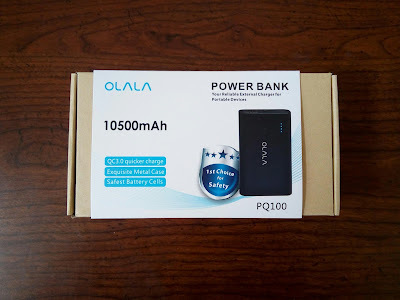 The giveaway is open to all residents in the US and CAN. If the winner is from Canada, you may be asked to pay for additional shipping costs. Please keep that in mind before entering. Good luck, friends! Later! It was so sad how steve irwin died, on camera. Any time he ever said crikey! My favorite Steve Irwin moment was when he was telling the story about how one of the crocodiles at the Australia Zoo managed to grab a hold of his arm and drag him in the water. Instead of blaming the crocodile, Steve said he should have been more careful, which is something I find admirable. Yeah! That's why I loved Steve. He knew that animals react to instinct and if something went wrong, he knew it would be because of human carelessness. I love how is is always telling his viewers to be careful when approaching an snake or other animals.